Westlife UK: 'Lighthouse' artwork unveiled! It's finally here, the official artwork for Westlife’s new single ‘Lighthouse’! Don't forget to check out images taken from the bands video shoot in the gallery section. You can also hear a 90 second preview of ‘Lighthouse’ on Soundcloud here ahead of the singles release. ‘Lighthouse’ is taken from the boys’ forthcoming Greatest Hits album, released on the 21st November. You can pre-order the album now using the links below. Hai There ! I'm Carey from Malaysia Westlife's bigger fans. Just want to know is it the newest album will release in Malaysia too ? I have find the Gravity but does not have and they say not yet release.. Please I want to know so I can get it. 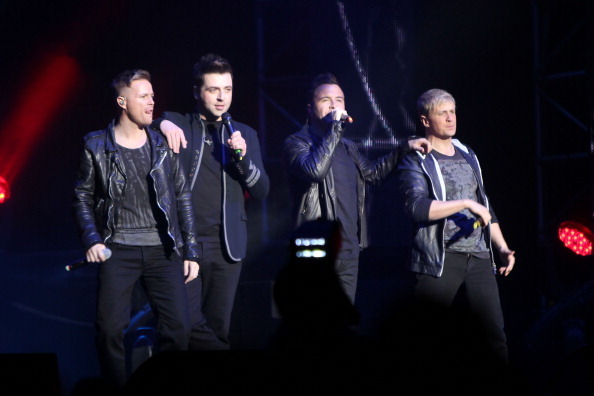 Love Westlife!